Sign up for our specialty courses and expand your knowledge base, while adding new skills to increase your ability and confidence in the water. 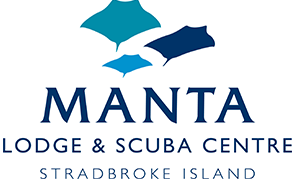 Whether you want to explore deeper waters, understand the fundamentals of navigation, or learn how to use your new drysuit, Manta Lodge & Scuba Centre has you covered. SSI’s continuing education programs are designed to grow you as a diver while introducing you to the amazing dive sites, equipment, and techniques that become accessible with specialised dive training. No matter what experience level you are, Manta Lodge & Scuba Centre can find specialty courses to suit your needs and skill level. Contact us today to take advantage of our Advanced Open Water or Master Diver packages, or to arrange a customised training package.